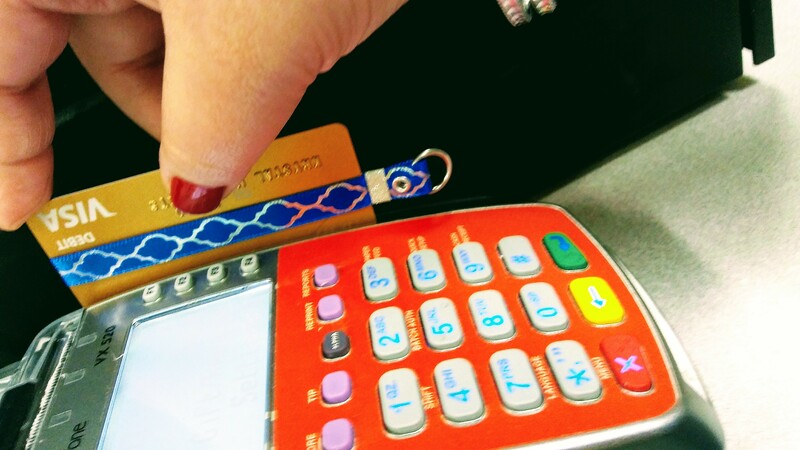 Really helps save the life of your nails, no more ruining them trying to get my cards out of my wallet. Makes it so much easier when you have arthritis. What a huge help! Card Caddy has been a game changer for me. Having arthritis in my hands, I was often fumbling for my cards which is not only embarrassing, but time consuming at the check out line. Thank you.